Elizabeth Wild. Senior Vice President of Global Cancer Services at UPMC (Pittsburgh). 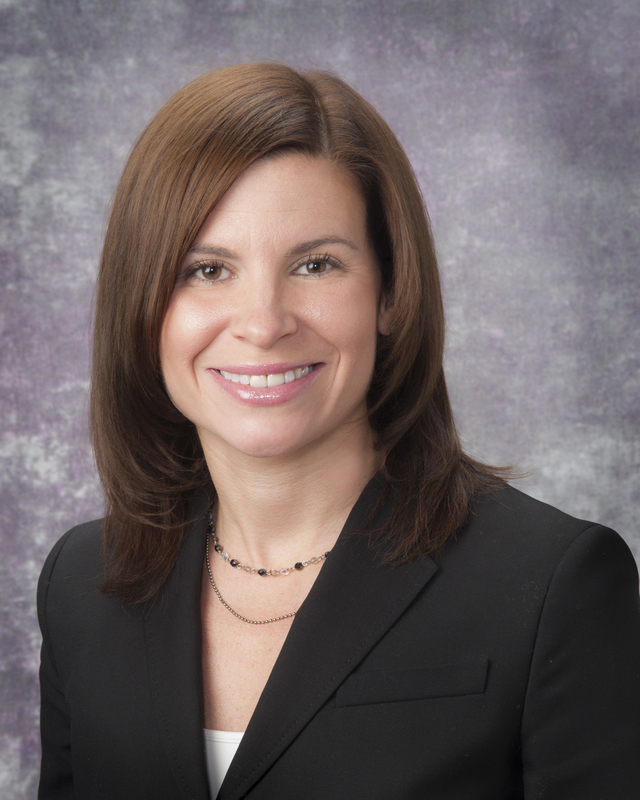 Ms. Wild has helped lead the development of cancer care networks in more than 50 UPMC locations worldwide. CMS selected UPMC's oncologists, who are under her direction, to participate in a program focused on enhancing quality and care coordination. Before joining UPMC, Ms. Wild was the executive vice president of Cancer Treatment Services International.